MENLO PARK, California -- Addressing a growing furor over suspected Russian misuse of social media, Facebook Tuesday (April 3) announced the shutdown of hundreds of Facebook and Instagram accounts connected to a Russian "troll factory" accused of attempting to influence public opinion around the world. 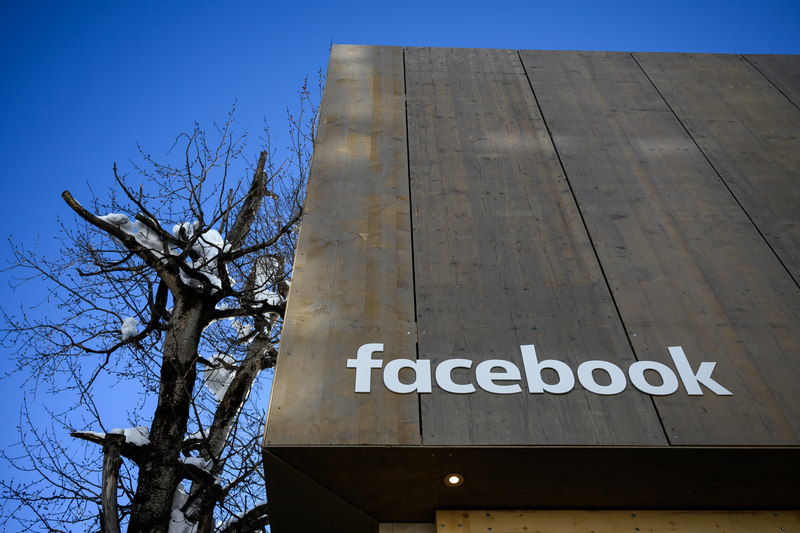 The company said in a statement that day that it removed 70 Facebook accounts, 138 Facebook pages and 65 Instagram accounts, adding that 95% of the deleted Facebook pages and Instagram accounts were in Russian. The deleted Facebook pages had about 1 million followers and the deleted Instagram accounts had about 500,000 followers, according to Facebook. The rogue accounts and pages, which discussed domestic and international politics, came from the Russia-based Federal News Agency (FNA). 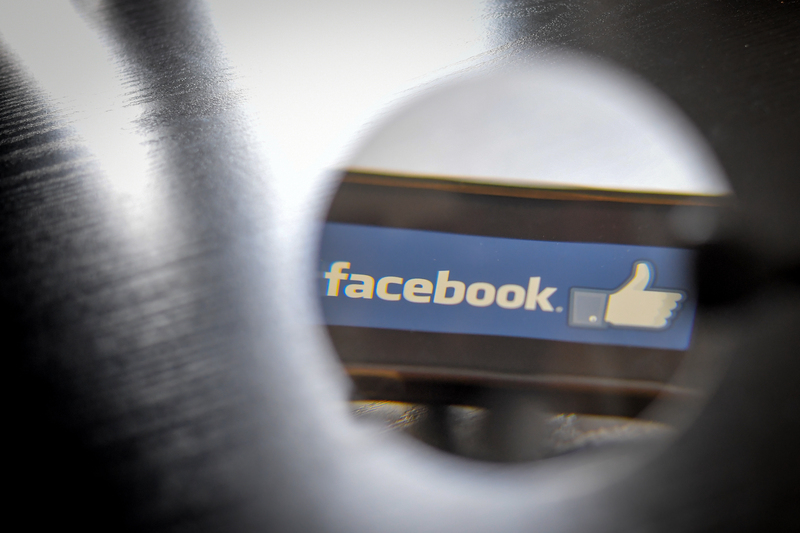 That organisation is connected to a St. Petersburg "troll factory" called the Internet Research Agency (IRA), Facebook CEO Mark Zuckerberg said Tuesday, according to Radio Free Europe/Radio Liberty (RFE/RL). FNA and IRA once shared the same street address, the Russian media agency RBC reported last year in pointing out various connections between the two firms. IRA "has repeatedly used complex networks of inauthentic accounts to deceive and manipulate people who use Facebook", said Facebook Chief Security Officer Alex Stamos in the statement. Facebook provided screenshots of postings and ads from the deleted pages in its statement. 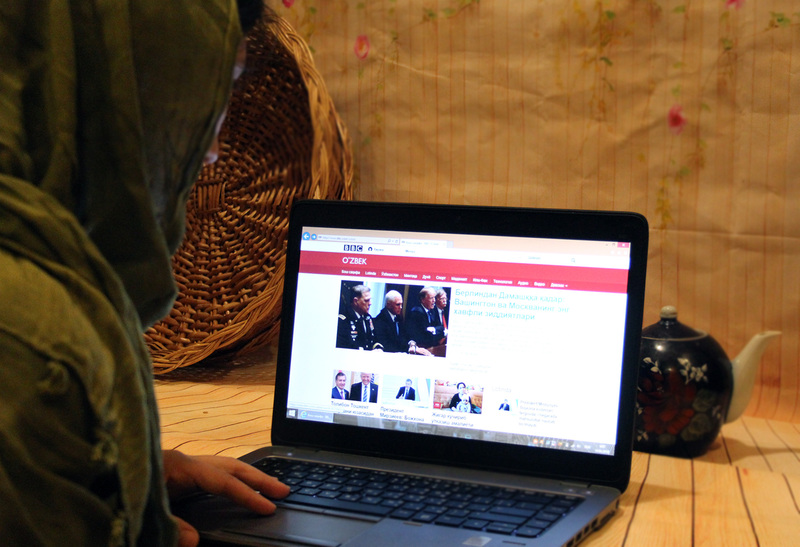 The Kremlin's use of Facebook to influence Uzbekistanis with a malicious propaganda campaign has raised concern among social media users, while Sputnik Uzbekistan's blatant agenda has failed to resonate.